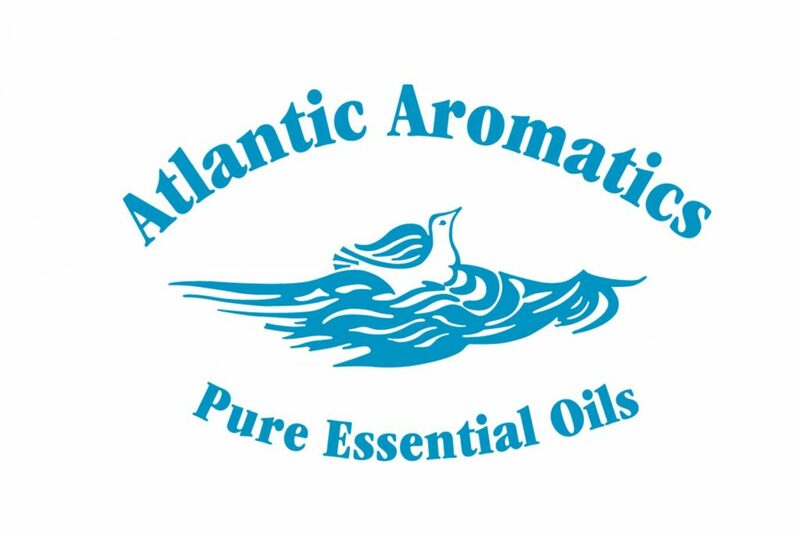 Atlantic Aromatics Ltd., established in 1984, supply pure Essential Oils of the highest quality, specialising in oils from Certified Organic plants mostly produced by small farmers, growers and distillers. The operation is certified by the Organic Trust Ltd.
A large selection of carrier oils are available and a range of Aromatherapy Massage oils, created and made by us in Wicklow. Our products are available from all good health stores nationwide and online.